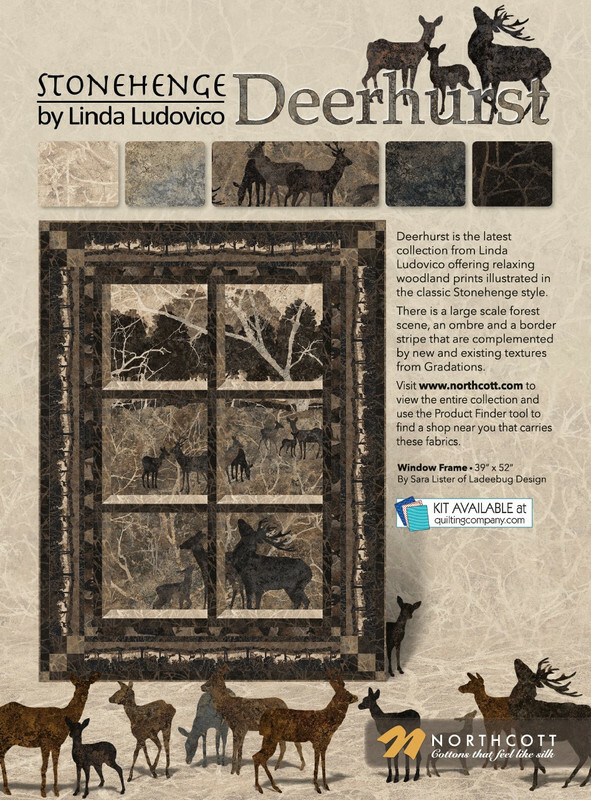 September 2018 - Ad in the Jan/Feb 2019 issue of Quiltmaker. 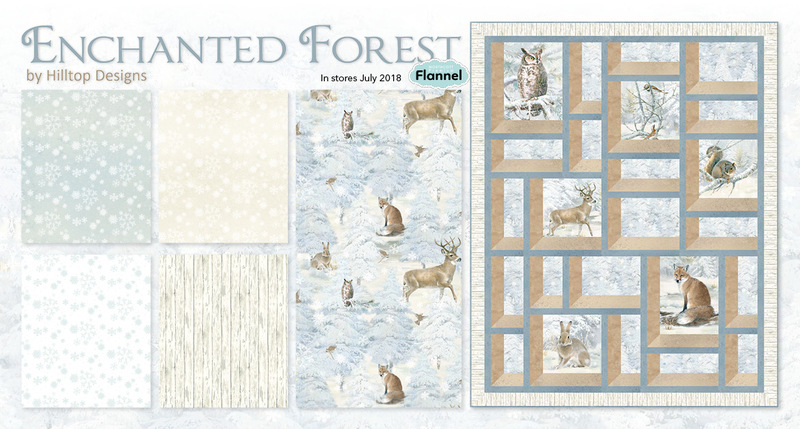 August 2018 - Ad in Fons & Porter's easy quilts Summer 2018 issue. 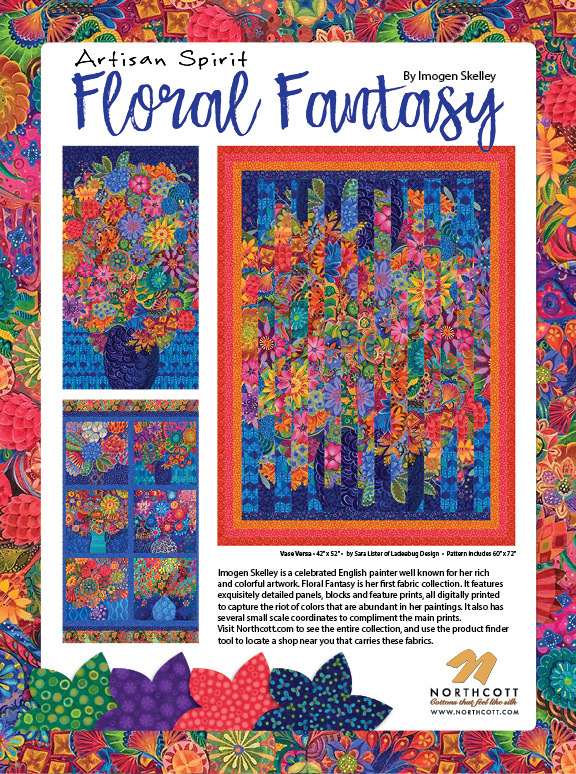 August 2018 - In the March 2018 edition of Love of Quilting, Northcott featured my pattern Vase Versa. It is available now in stores and online. January 2018 - Current slideshow from Northcott's homepage features my design, Snowballs. Pattern is available for pre-order now. 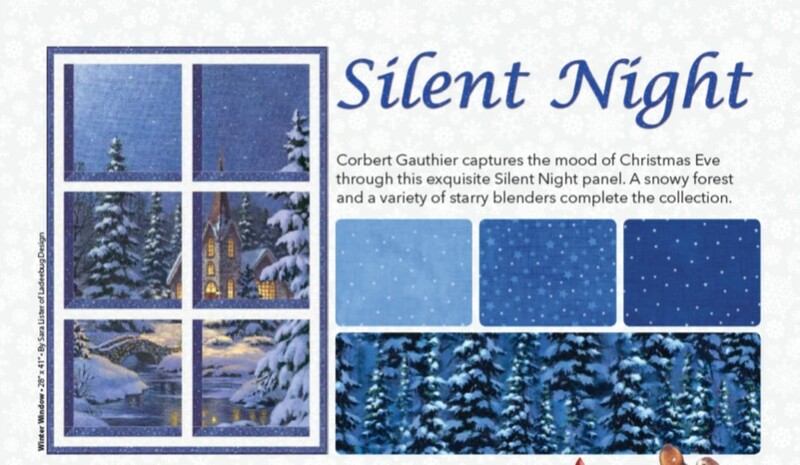 December 2017 - Current slideshow from Northcott's homepage features my design, Enchanted Windows. Pattern is available for pre-order now. 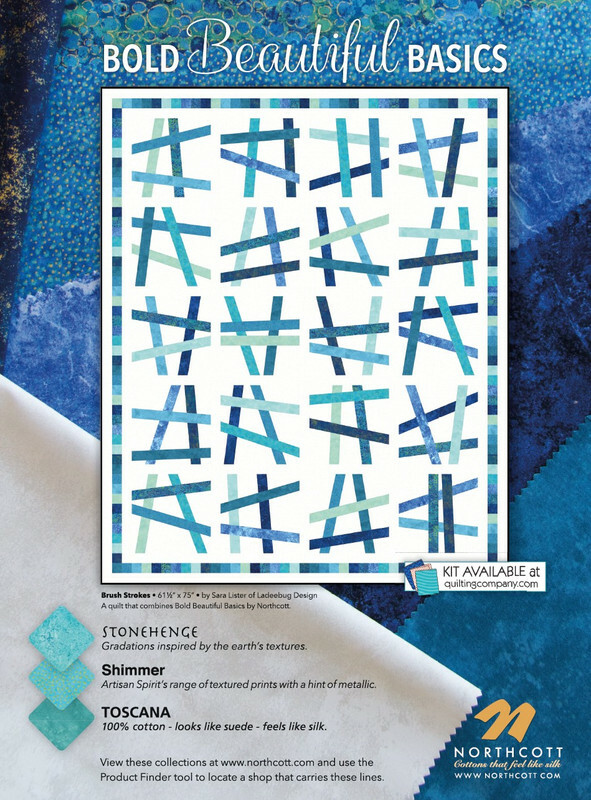 July 13, 2017 - Northcott's Ad for Quilter's World Winter Edition. The magazine hits news stands on September 19th. 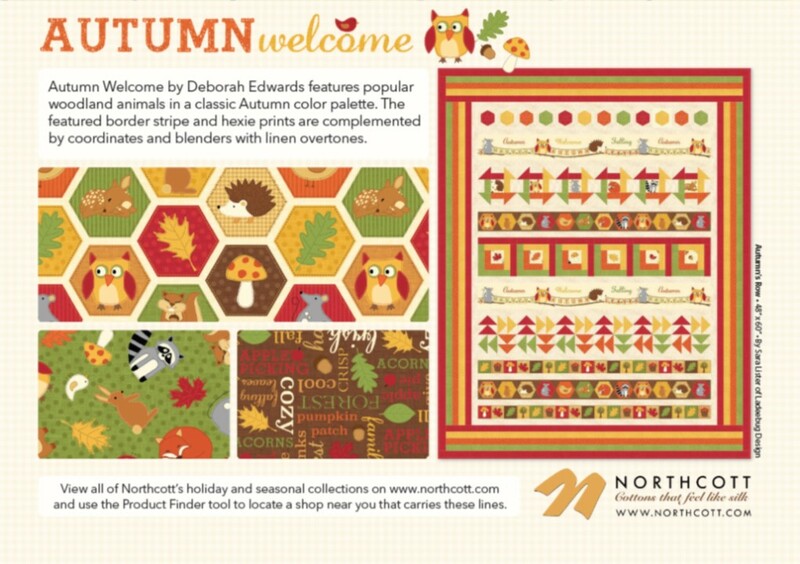 June 22, 2017 - Northcott's Ad for Quilter's World Fall Edition. The magazine hits news stands on August 22nd.